Cryptocurrencies have faced significant headwinds on the path to widespread use and adoption. Governing bodies have been hesitant to acknowledge cryptocurrency as a legitimate form of tender. 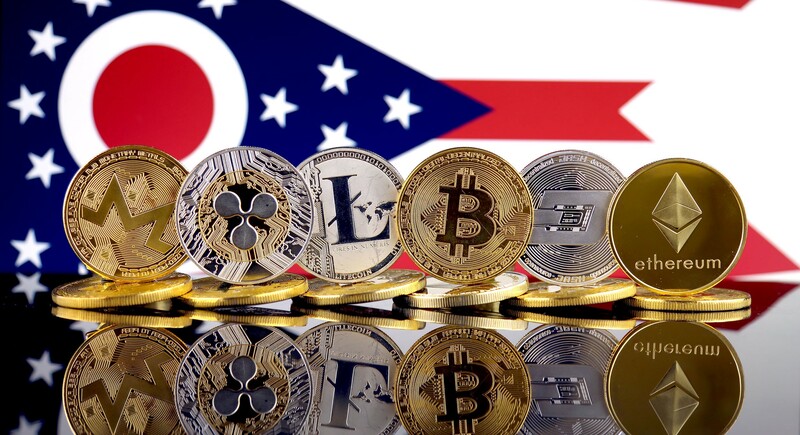 Ohio has become not only the first state in the United States but one of the first governments in the world, to accept cryptocurrency. Ohio is sending a signal to the cryptocurrency community that the state is promoting the development and use of the technology. The decision to implement this alternative payment method carries no associated risks or downsides for the state of Ohio. A third-party payment processor (BitPay) is used to facilitate the transactions. BitPay handles the transaction and exchange of cryptocurrency before remitting US dollars to the state of Ohio. The Ohio Treasurer’s office does not hold any cryptocurrency as all of the remittances appear as US dollars on their end. As a result there are no currency exchange risks and the 1% fee charged by the payment processor is lower than the traditional 3% convenience fee charged by credit card processors. While there are no downsides for the state of Ohio, there may be some downsides to the Taxpayer which should be considered before using the new payment protocol. Current tax treatment (federal and state) of cryptocurrencies suggests that the payment would trigger a taxable event of gain/loss. As such each transaction of this type may trigger a taxable gain to the Taxpayer. Taxpayers may in essence be generating additional tax liabilities on both their federal and state tax returns when using cryptocurrencies to settle their tax bill. Taxpayers should thus consult their tax advisors before proceeding with such transactions.